I have been by a couple Sepharadi households for Shabbat and when it was time for Birkat HaMazon the head of the household alone would read the entire thing outloud noting they would have everyone at the meal in mind, rather than everyone reading themselves. What is the Halacha surrounding this? Does it strictly apply to Sephardi posek? Thank you. This is known as a Zimmun and occurs when a group (subject to various details) eats bread together. When there is a Zimmun, the leader recites the entire Birkat HaMazon aloud on the group's behalf and everyone else listens with the intent to fulfill their obligation and replies Amen at the relevant places. Not the answer you're looking for? 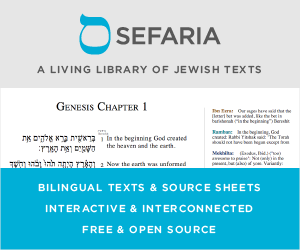 Browse other questions tagged halacha sephardi-mizrachi-eastern bentching .